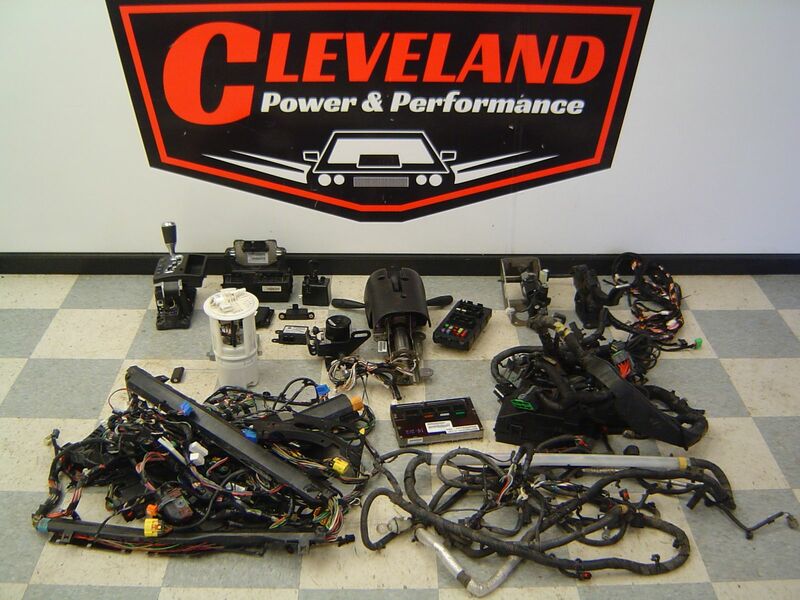 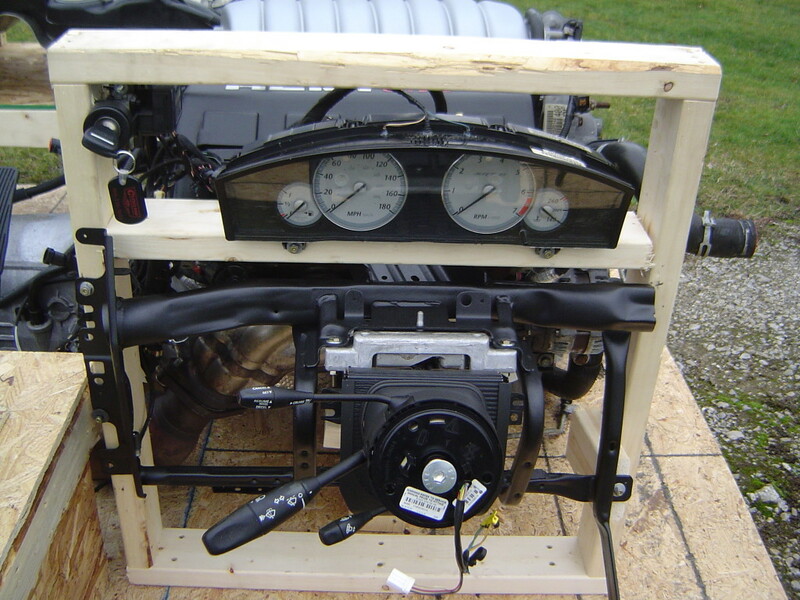 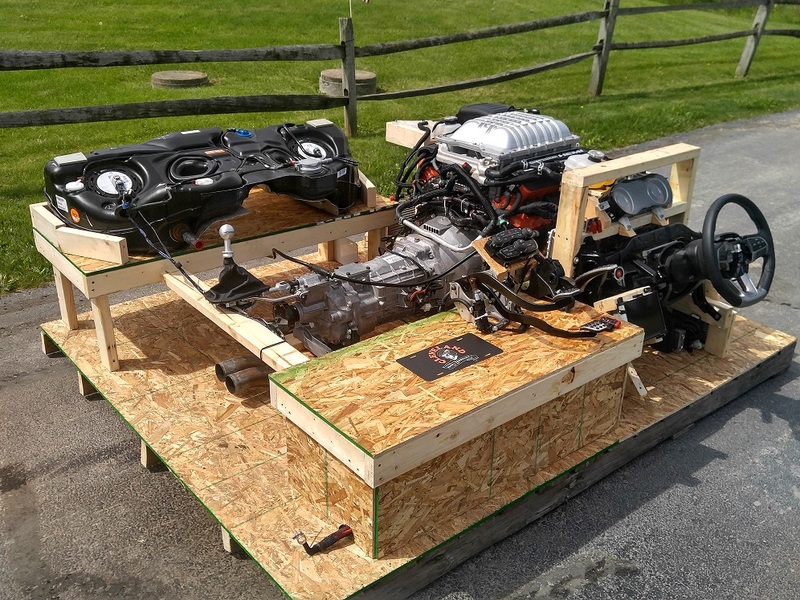 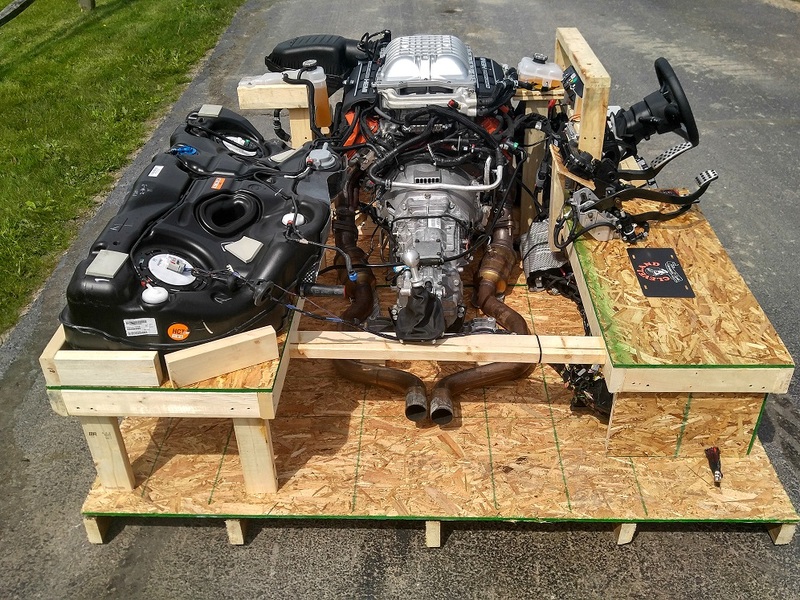 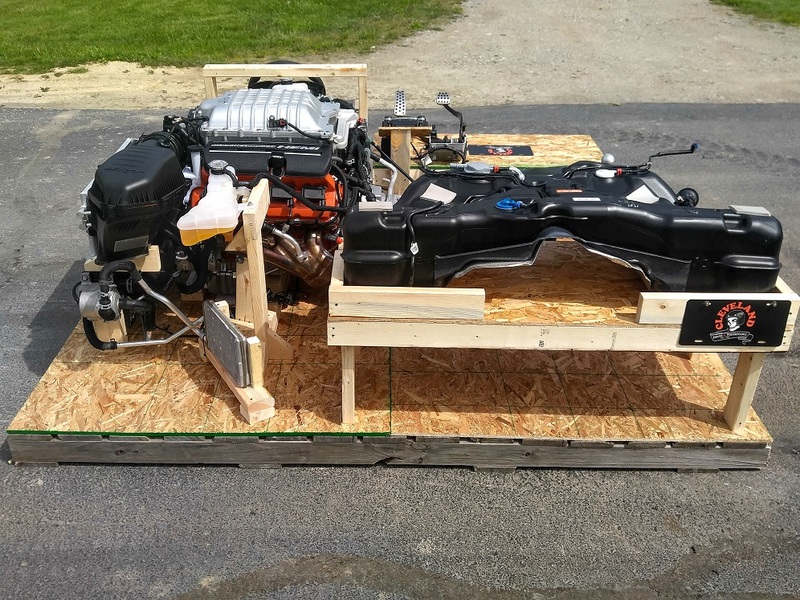 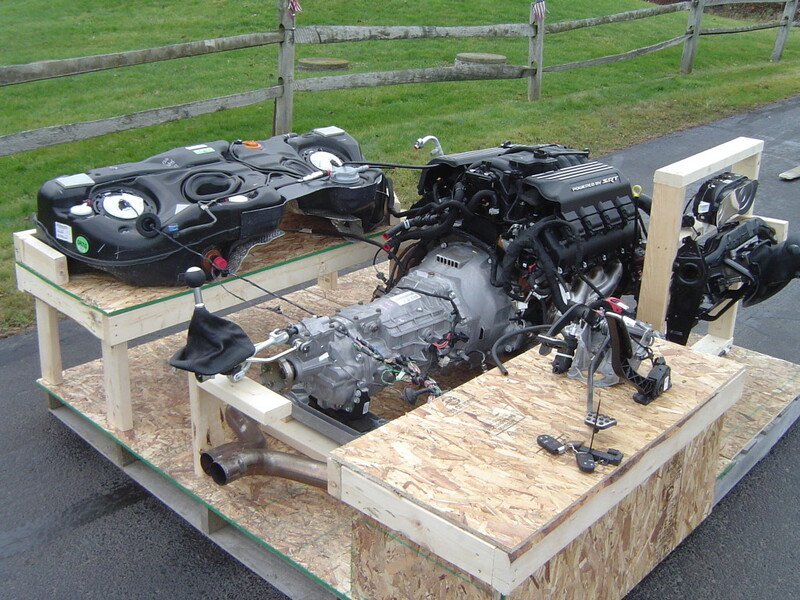 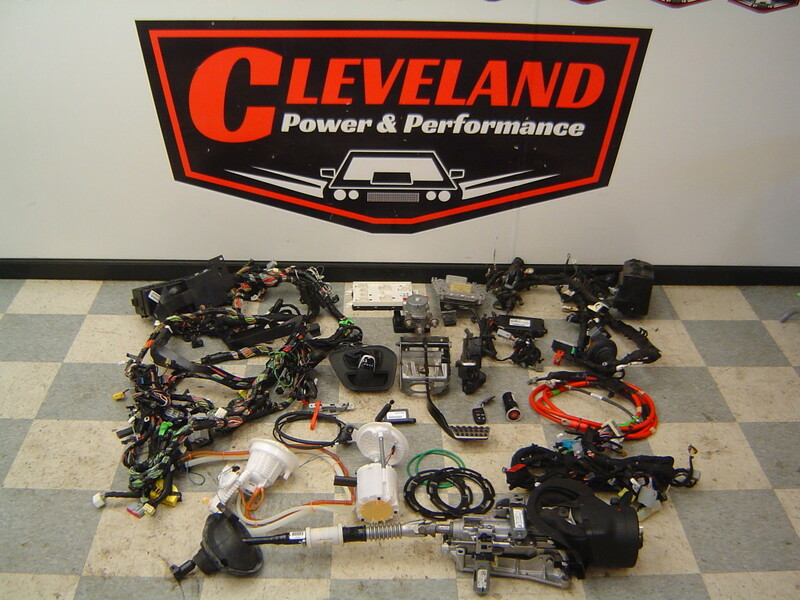 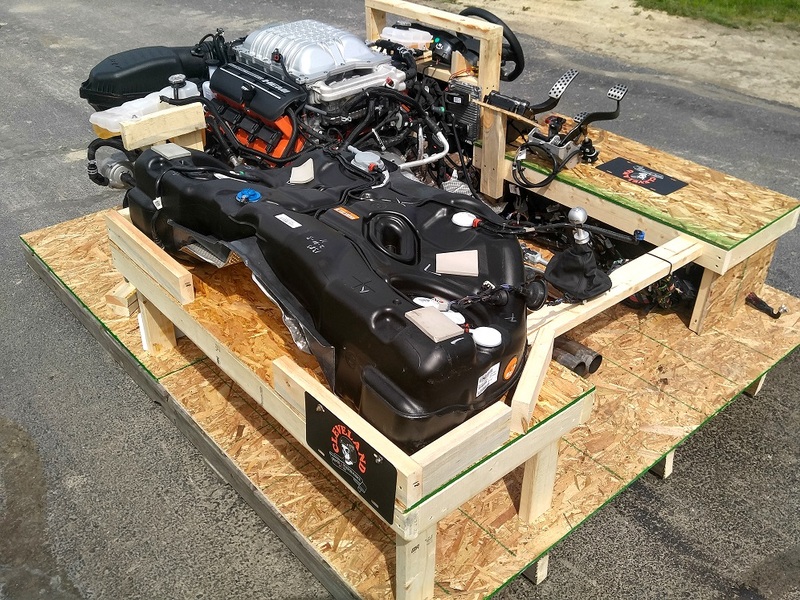 Cleveland Power and Performance is the home of the 6.1L, 6.2L & 6.4L HEMI Turnkey Pallet. 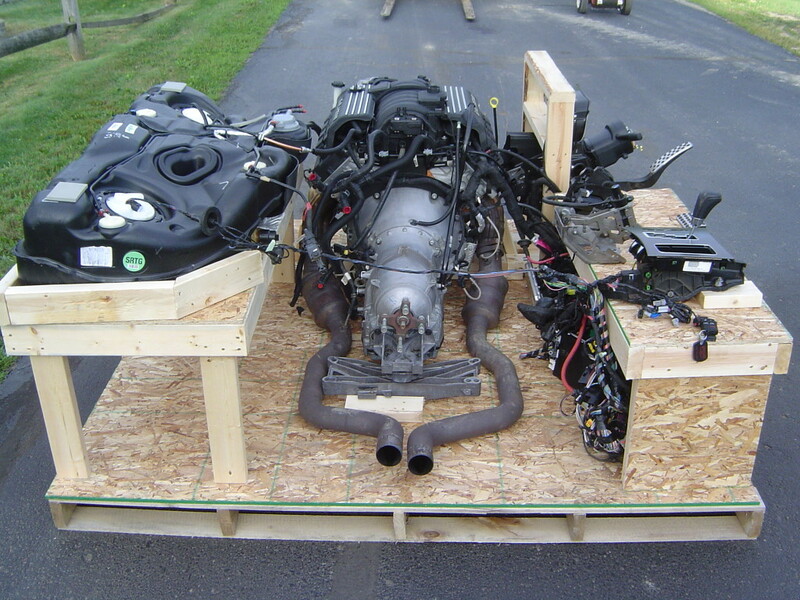 Our 6.1L & 6.4L HEMI packages are sold setup on a pallet and ready to run once you receive it! 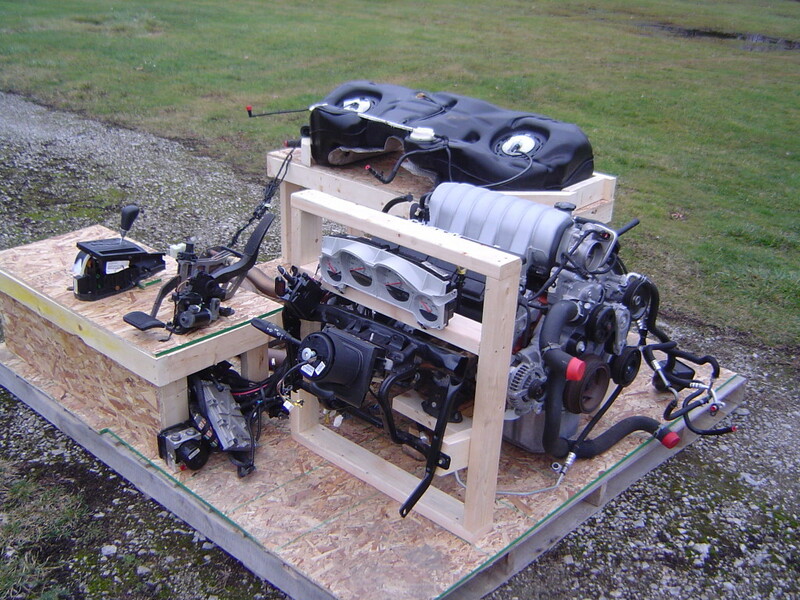 Just add fluids, fuel, and fire it up! 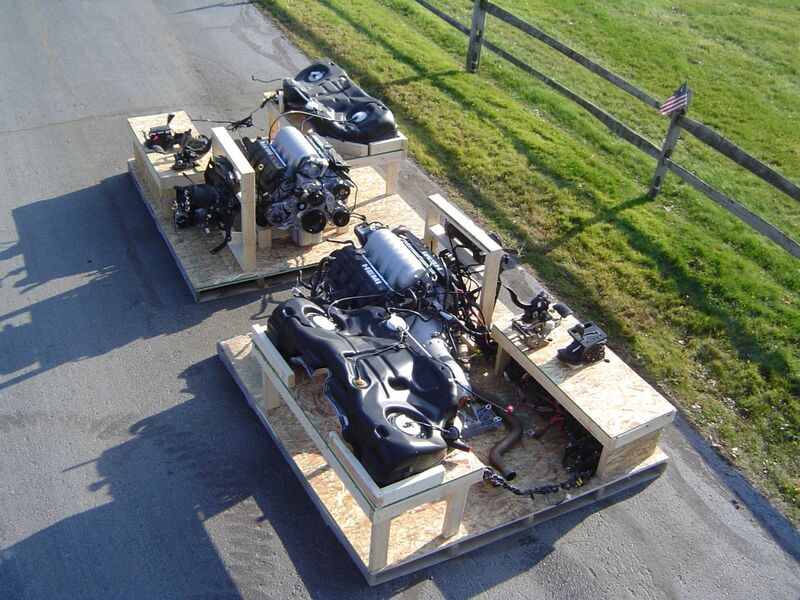 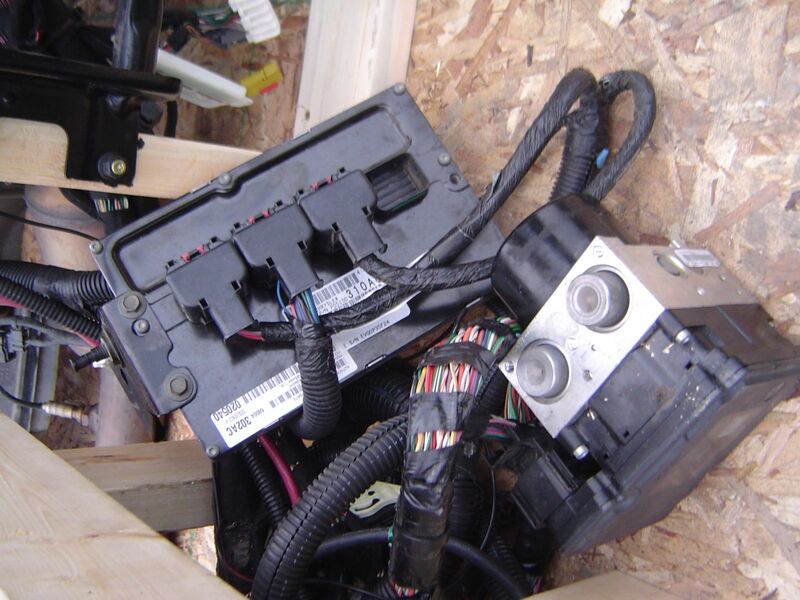 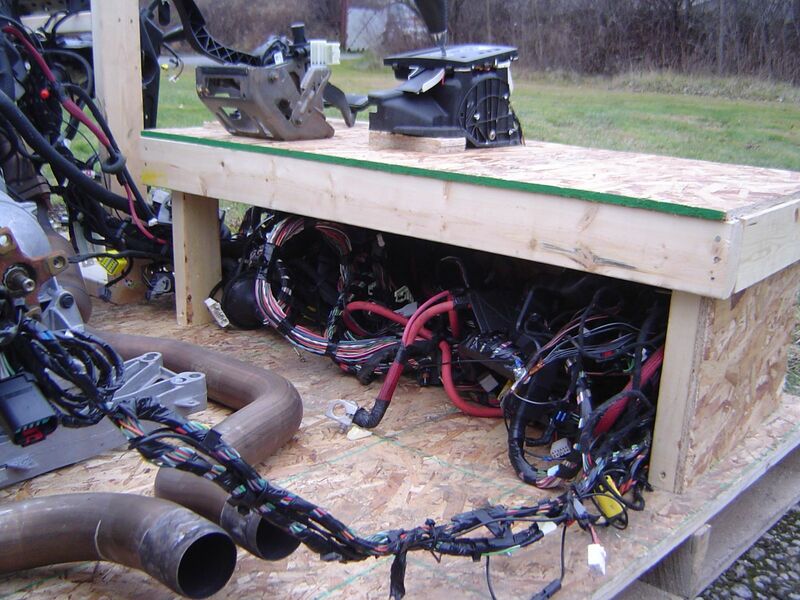 We offer these turnkey pallets as an alternative to crate packages or basic engine and transmission dropouts, providing ease of use as well as ultimately saving customers thousands of dollars. 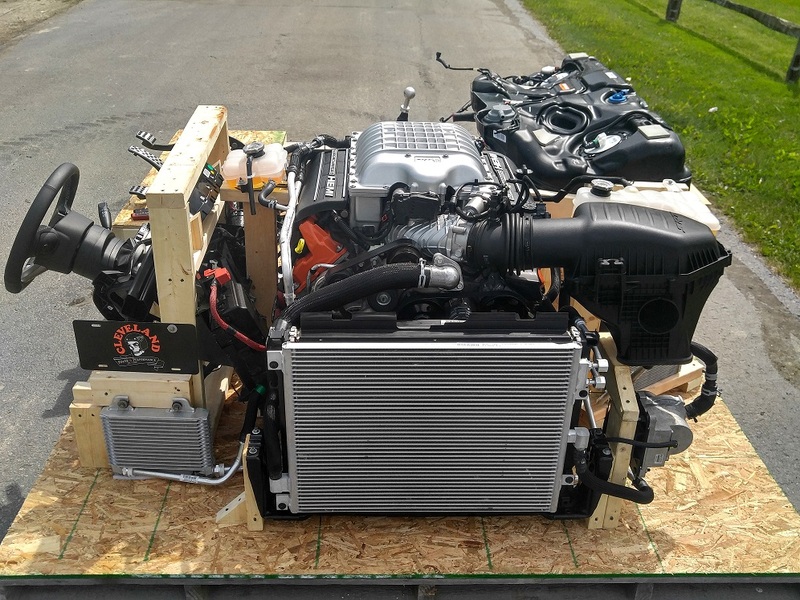 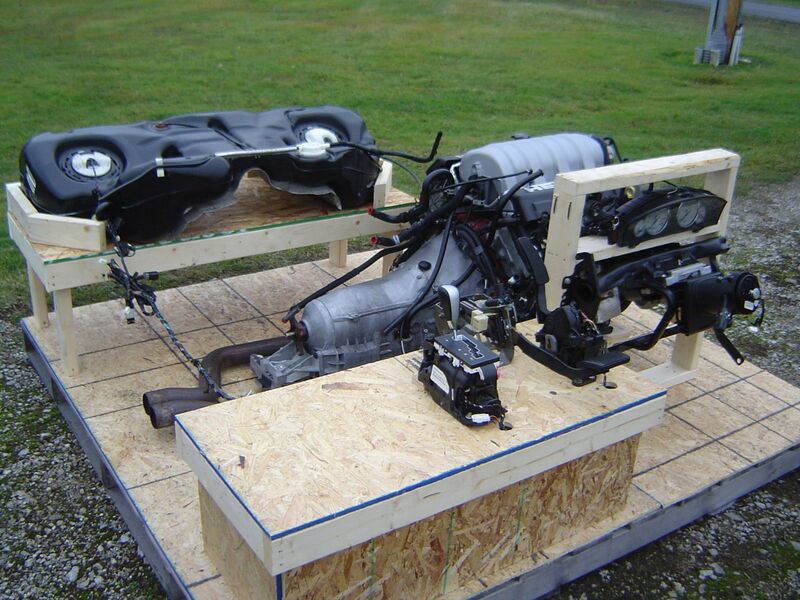 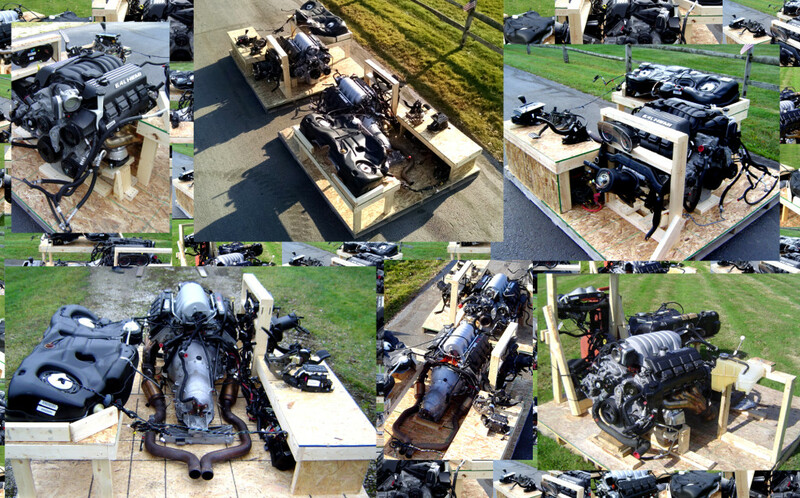 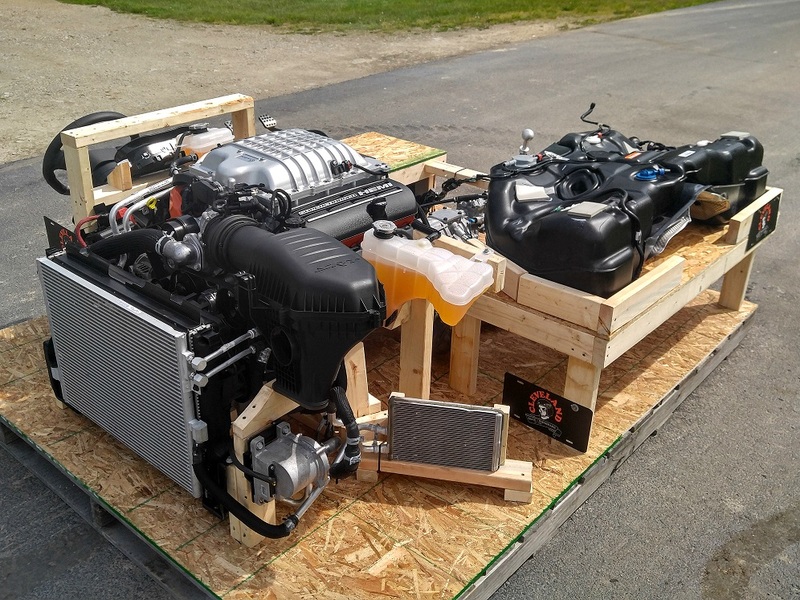 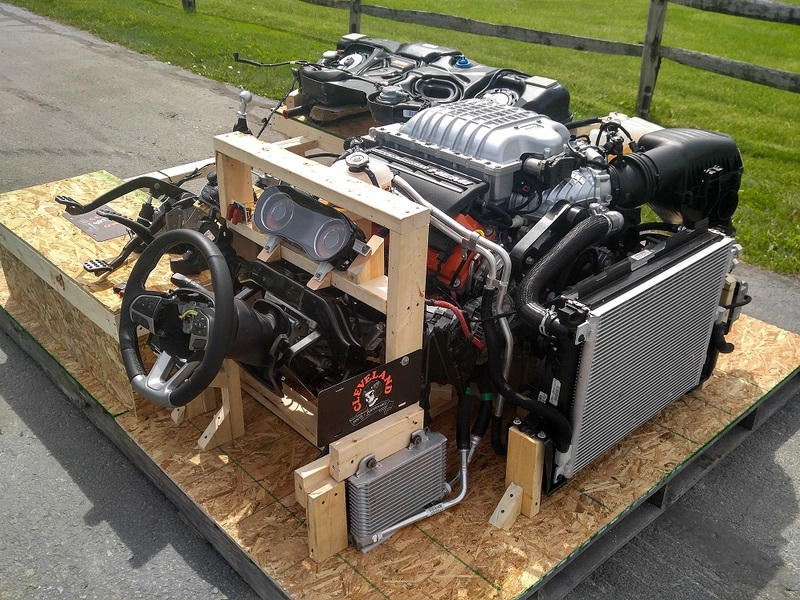 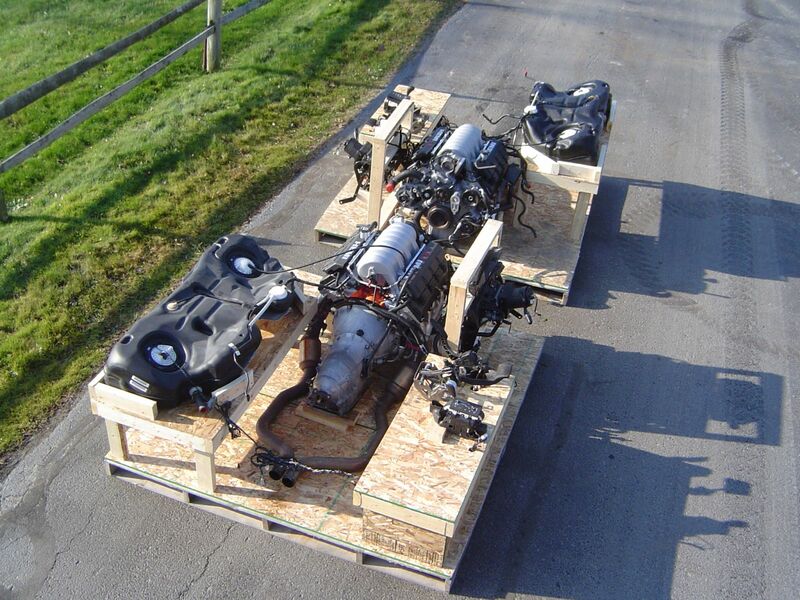 We are proud to have assembled and sold the worlds first and only Hellcat Engine turnkey pallet! 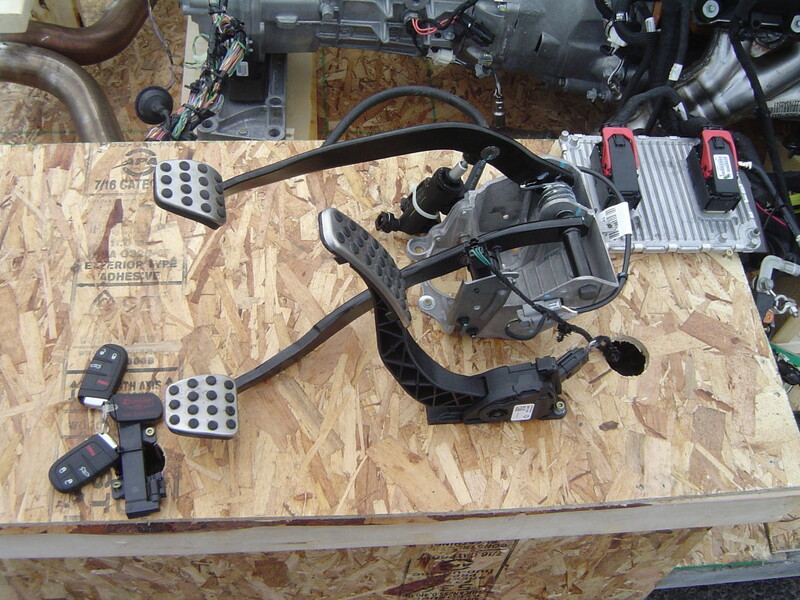 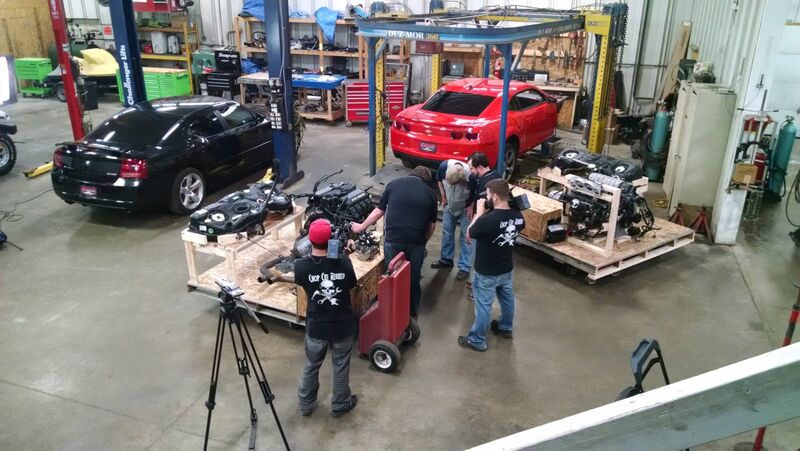 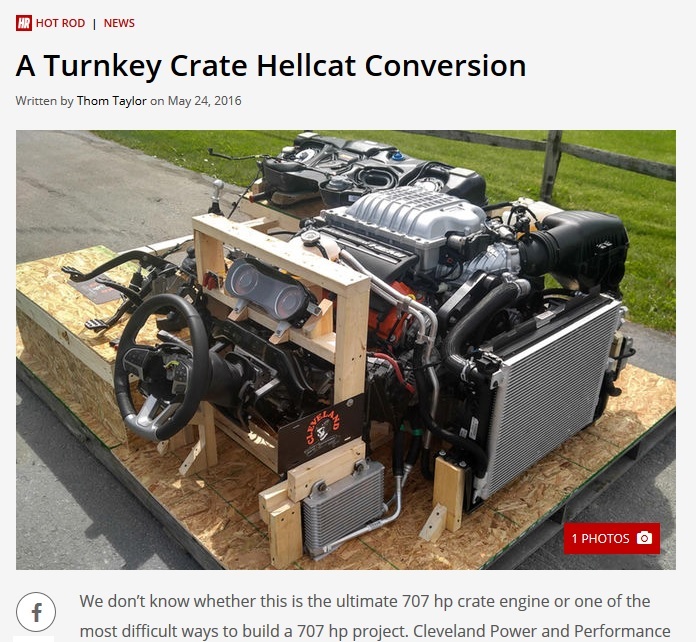 One of Hellcat turnkey pallets was highlighted in an article on Hotrod.com. 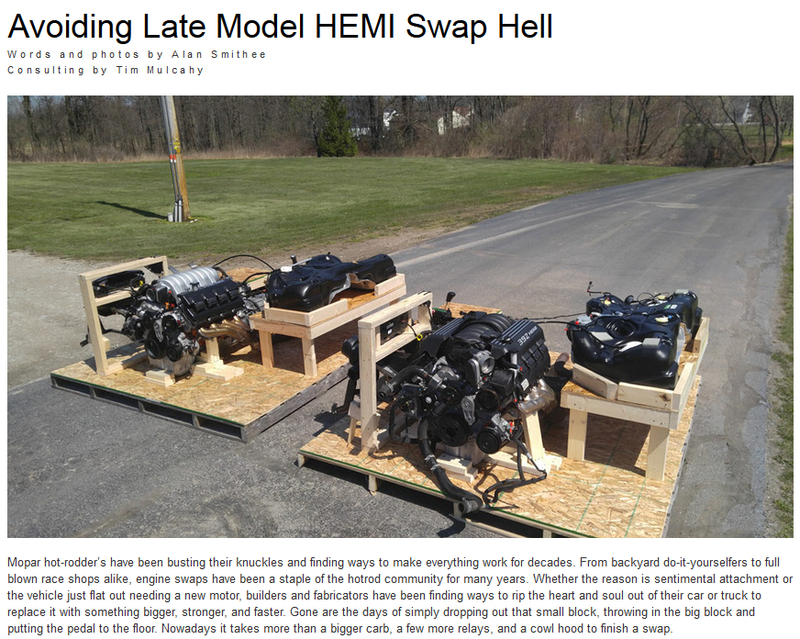 Check the article out by clicking the image below. 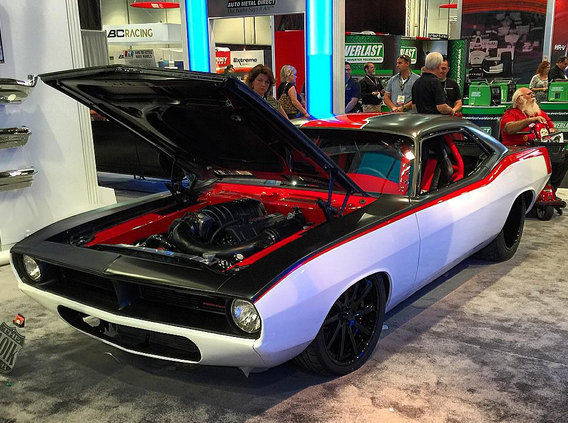 Our turnkey package were also featured in the June 2016 issue of Mopar Max Magazine. 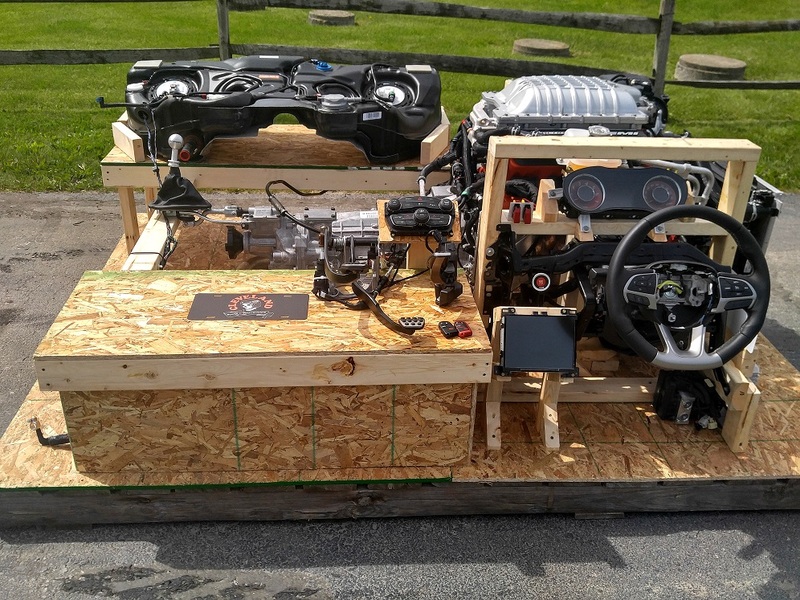 Click the image below to see the full article.